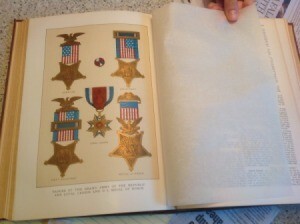 When an encyclopedia is in good condition and over 100 years old, it should have some value. A book dealer could help determine its worth. This is a guide about finding the value of appleton encyclopedias. 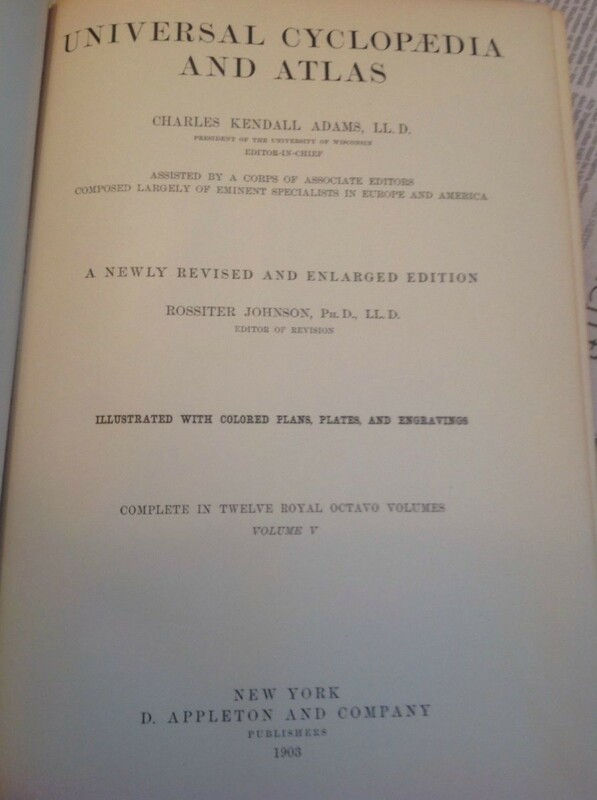 I have two 1877 Appleton's Condensed American Cyclopedia books, in good condition for their age. I was wondering if they had any value? We have a full set of 12 of the Appleton Universal Cyclopaedia and Atlas reference books published in 1903, a newly revised and enlarged edition. The original series has a copyright of 1874. It is in very good condition, very little use. The volumes include many original engravings. They have been in our family since the late '30s. Is there a market for these, or anyone who collects? What might their value be? What is a good price for a set of 1880 Appleton Encyclopedias? It is over 100 years old. 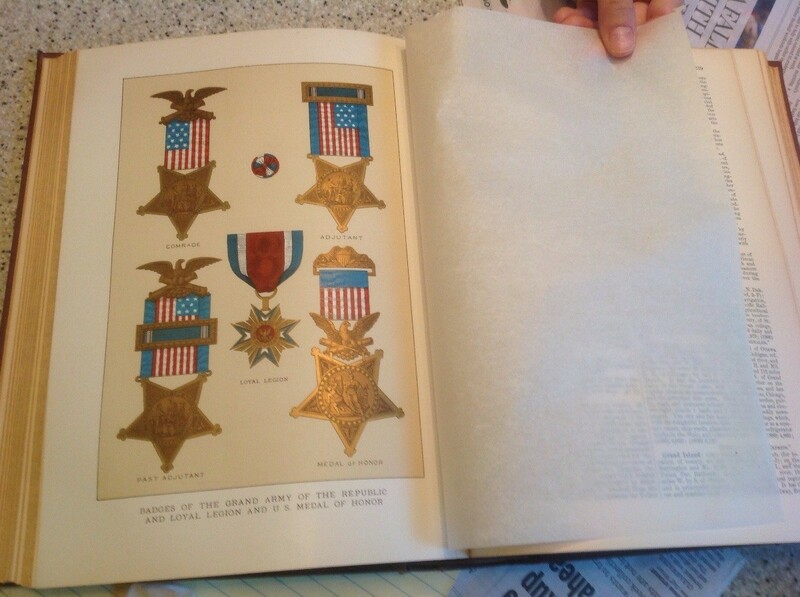 If it is complete take it to several book dealers for appraisals. I have the whole set; are they valuable? I am looking for the value of an 1874 Appleton's Encyclopedia Vol IX HOR-KIN. I only have the one book, but it's in beautiful condition. I have a set of Appleton encyclopedias from 1890. Was inquiring about their worth and finding any potential buyers. I have a complete encyclopedia set of Universal Cyclopedia, D. Appleton and Company, New York - A.J. Johnson Company 1900. Does anyone have any idea what this could be worth? I have recently acquired a 12 volume set of these books, with a publish date of 1902 and copyright date of 1901. I planned on reading them, but after finding no info about them, I am wondering just how common this set is. They are leather bound, black and burgundy in colour. I have a complete 6 volume set of the 1910 Appleton's New Practical Cyclopedia, in very good condition. Any ideas on value? I also have a Funk and Wagnall's New Standard Dictionary printed in 1926, copyright 1910 in excellent condition. I am also interested in ideas on its value?